Optimal Turning Point Pattern Scanner is the world first Non Repainting and Non Lagging harmonic pattern scanner. 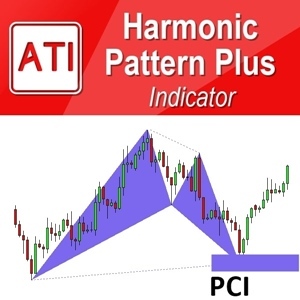 There is fact you should know about harmonic pattern indicators and scanners in the internet. It does not matter which website you get from or which company you get from or what price you get from, any harmonic pattern indicator and scanner will be repainting and if not, then they will lag behind the turning point. Despite of many trader uses harmonic pattern indicators and scanners successfully for their live trading, this is the fact due to technological limitation. 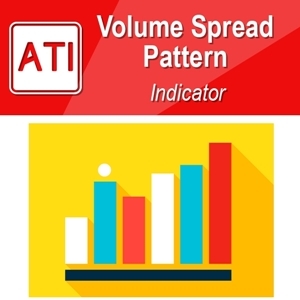 Hence, non repainting harmonic pattern indicator is the dream of every harmonic pattern trader. Optimal Turning Point Pattern Scanner is the total game changer for every harmonic pattern trader. It does not repaint or lag. It will provide you pattern at turning point but you do not have to worry about if pattern is incomplete or complete, etc. 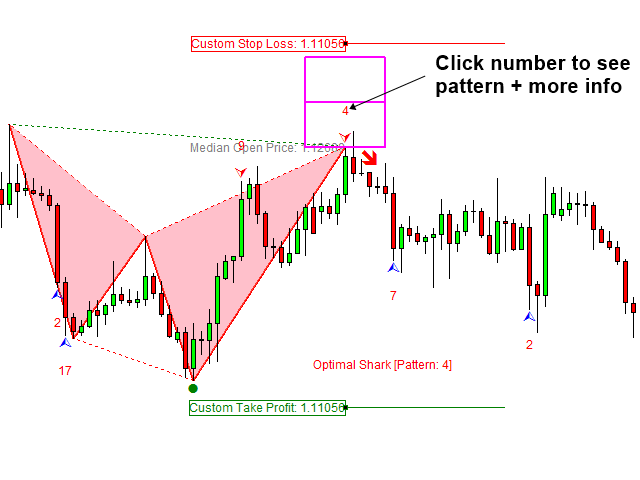 Just trade as you see and feel from your chart with this dream Harmonic Pattern Scanner. Below is the direct link to Optimal Turning Point Pattern Scanner.